Finally!! I am back folks! I took a little break to get over the last couple weeks of hectic that I am calling life. Things are slowing down for the meantime, so I can actually give you good content! I have part 1 of the Wanderlust Collection from Zoya. There are 12 colors in all PLUS 3 lippy colors. So, I will have 3 separate posts to showcase them all for you. 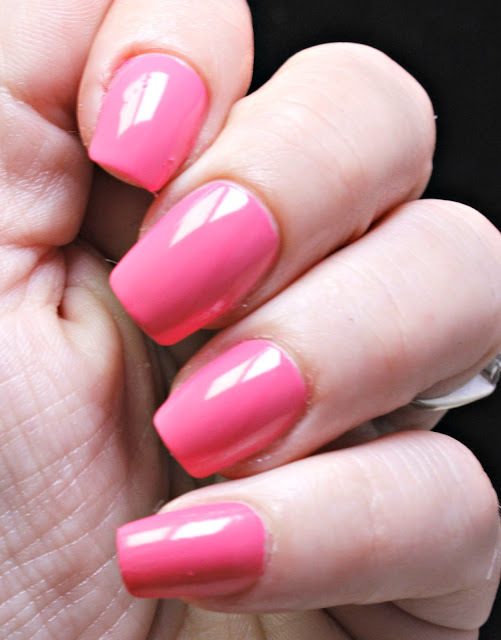 I just loooove the bubblegum pinks for the summer. 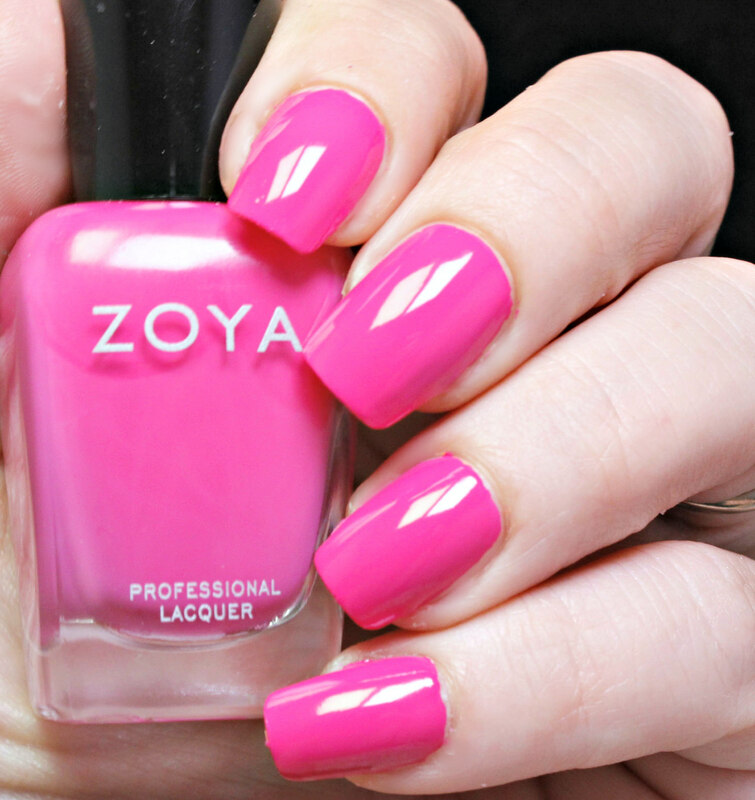 Zoya says this is a soft watermelon pink. Either way, it's a perfect, light color for the summer. Creamsicle! That is the first thing I thought of when I saw this color. The second thing, I don't think I own a color like this. Zoya says this a soft, taffy orange cream and yes, BUT I like the creamsicle more. 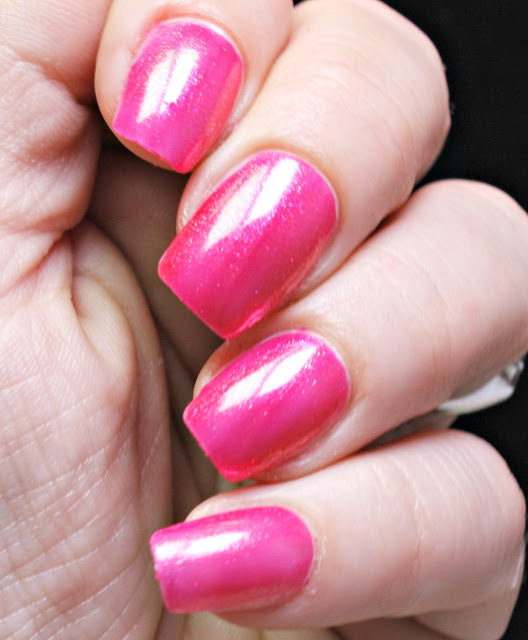 Either way, this applies in 2 coats for safe measure and it is beautiful! 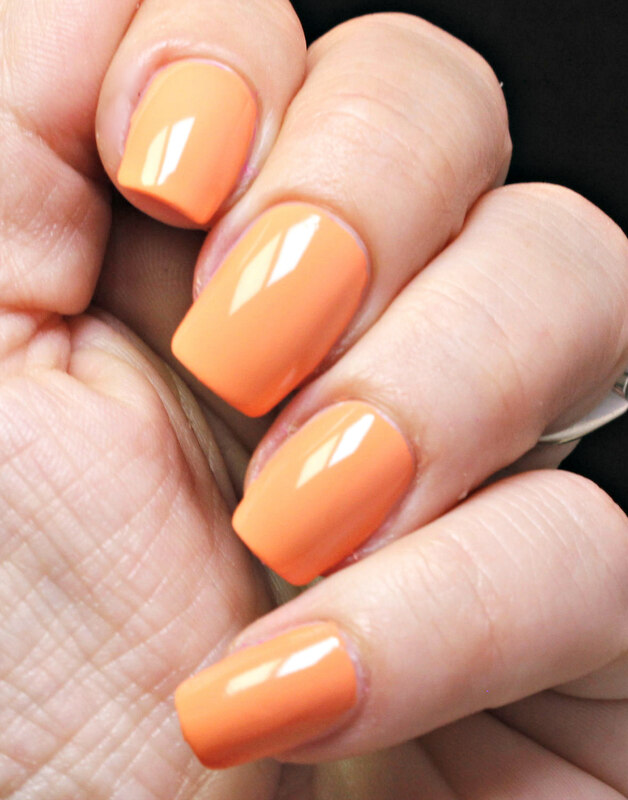 It is like corals drabbed down sister and I loooove it for the quick tan looker. Yes, you know, those colors that make your skin look tan without it actually being so. 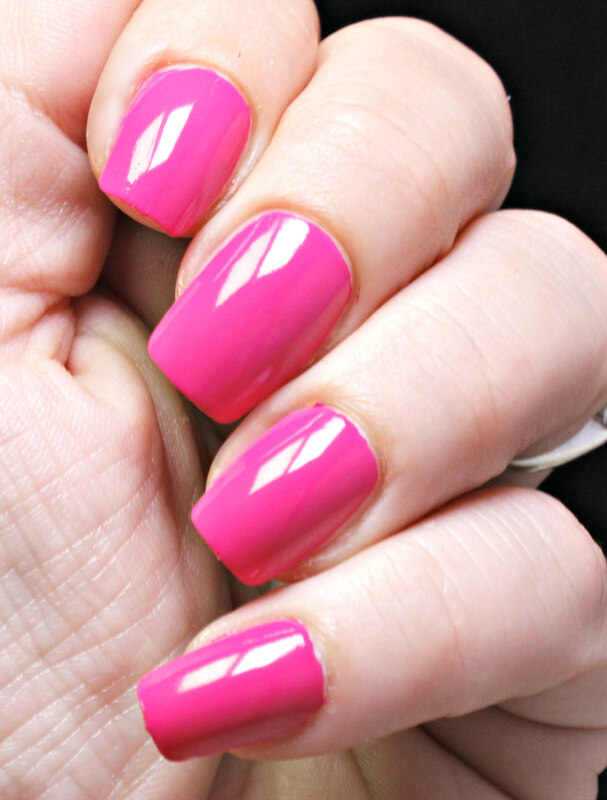 Esty is what Zoya says is their bubblegum pink. For me, this is pretty close tot he Barbie that you can get. Because of this collection, I will be doing a Zoya only pinks comparison. I know I have some that look just like this! Brynn maybe, off the top of my head, to name one! Either way, I love this color! 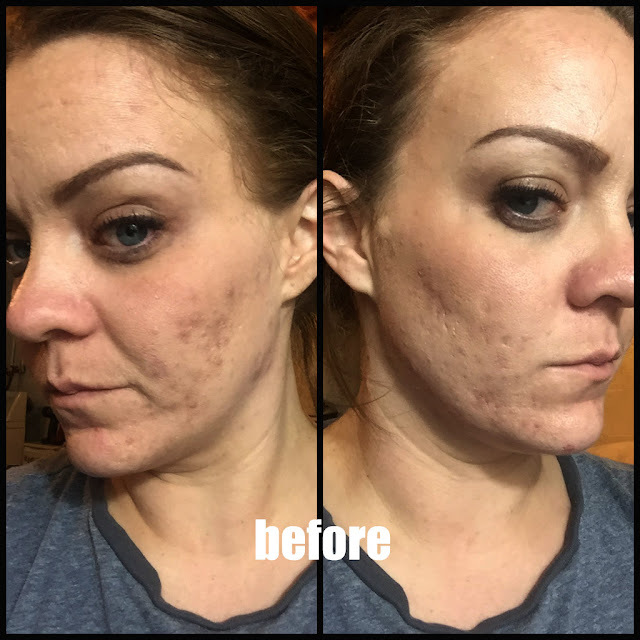 It's great to pull out for a fun night out or a little pick me up. It's bright and cheery. 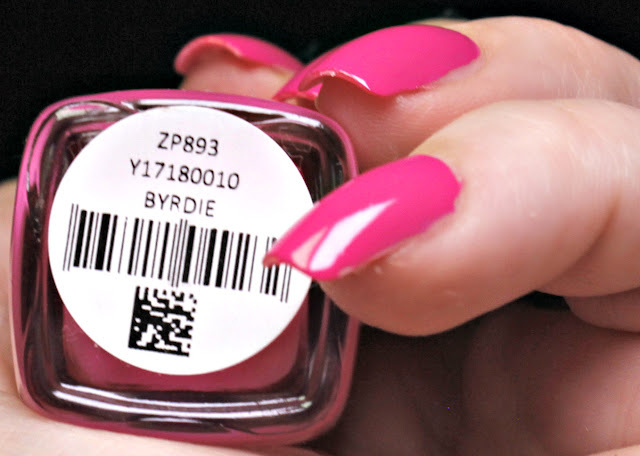 I loooove this color but when I saw it, I was so confused about how it ended up in this bright, colorful collection. 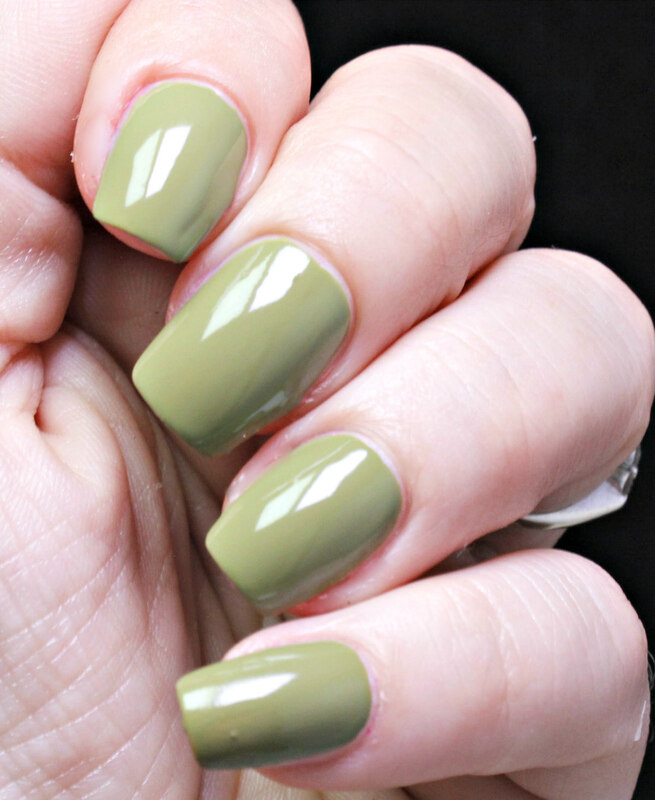 It's a a muted, olive green almost leaning khaki green. Confused or not... I like it! It's part of the whole goth glam, that my squad WILL bring back. 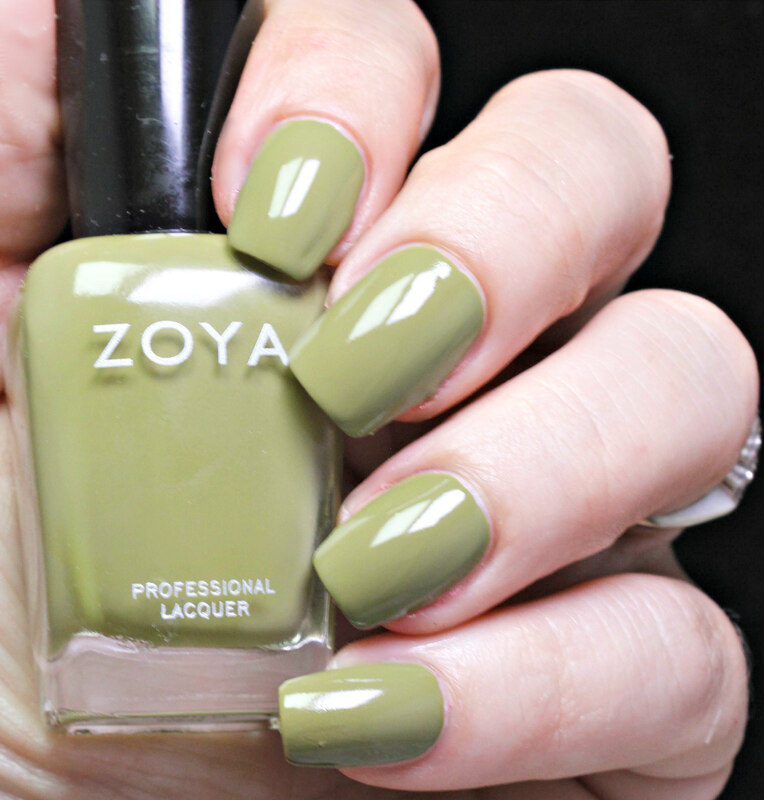 I have worn it (pinky nail accent style) with Zoya Aspen and it's sooo pretty. This is the first shimmer that I am bringing you from the collection. There are a couple scattered throughout. 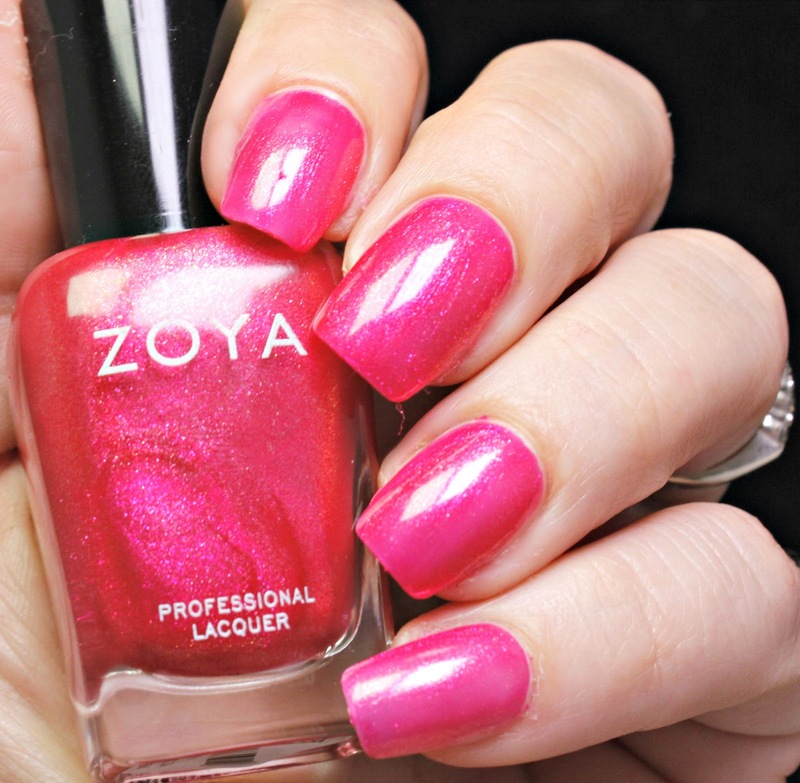 This one, is a berry pink (I say cherry, but ok Zoya). The Wanderlust shimmer is a little bit more sheer than the cremes, so be sure to put several, thin layers on to ensure full coverage. 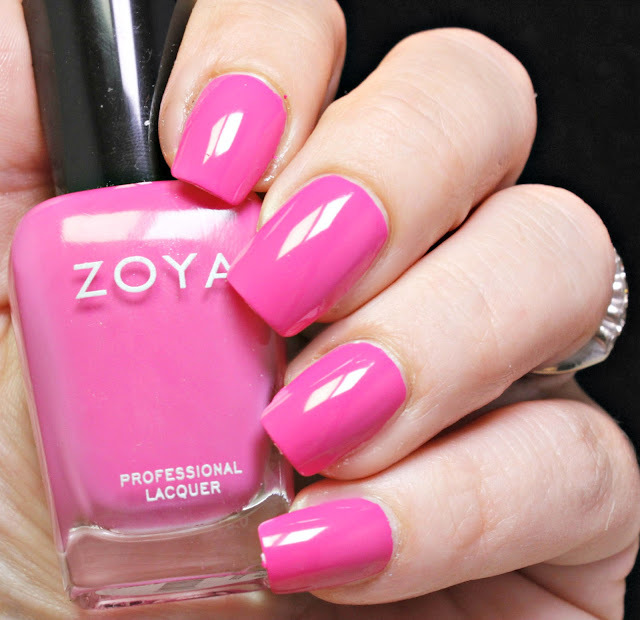 Zoya describes this as a muted fuchsia pink cream. Yes, I guess I see the fuchsia family in there, but I also see Barbie! I can't help it! 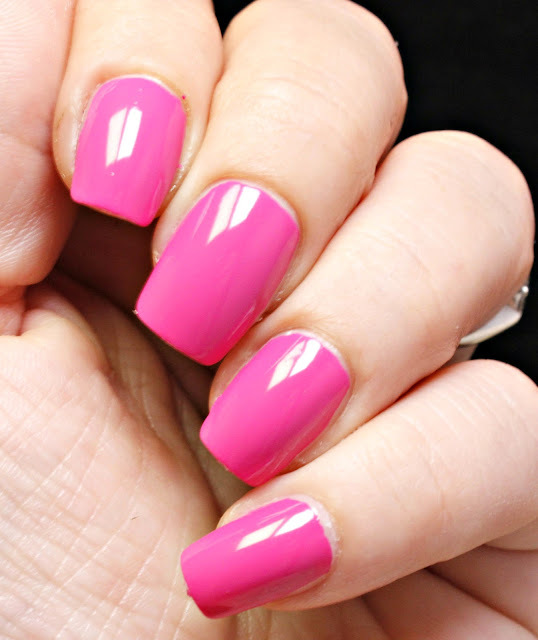 This is a beautifully creamy pink and I think that if you pair it with Zoya Leia, you will have that fuchsia pop- real loud! Ok! That's the first 6 nail colors. 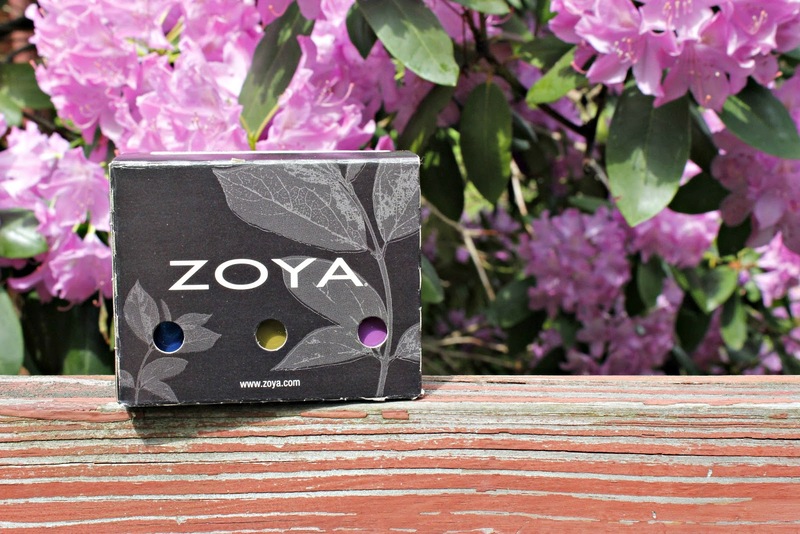 Don't forget you can see other swatches and pick up some faves at zoya.com. These colors are $10 each. What do you think? Do you love any of them? I can't wait to show you the other 6 so I can get this comparison post together. I am genuinely curious. Would this be something you are interested in seeing? The colors look great so far. i can't wait to see the rest swatched.